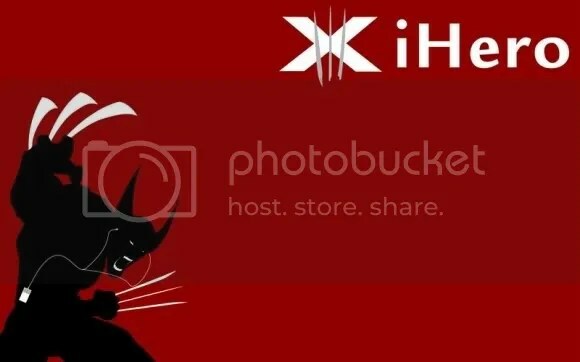 Home of the best podcast for games, movies, comics, and TV! Diablo III and WoW News! Ok I’ll be honest, this surprised me. 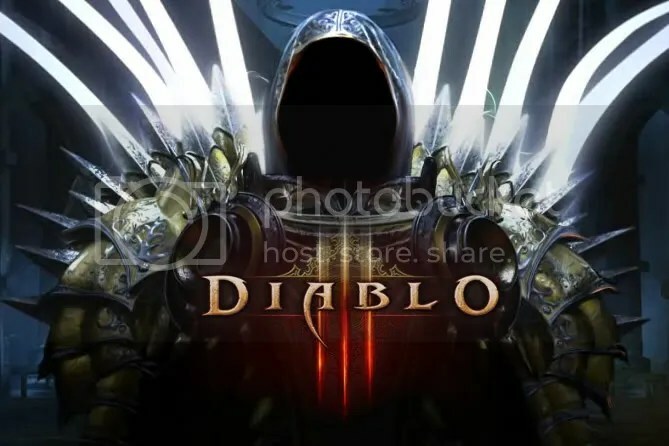 Blizzard has announced at the WWI in Paris that Diablo 3 is in the works. In fact you can go see the site right HERE. The gameplay trailer is huge! I’m downloading it right now, and it’s 807 MB! For those World of Warcraft players out there WoW Insider had an awesome right up on the changes that are coming in WoW. Pet talent trees and Illidan Form? Neato! Scratch your online gaming itch by playing slots and blackjack online through GamblingCity.net! 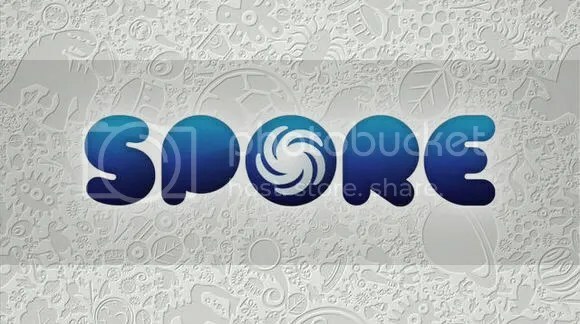 #5 – The Gamer Lounge Episode – Spore Whore! Are you a Spore Whore? Ah, who isn’t!? 🙂 This episode is a bit shorter and a bit more random but some topics covered are Spore, The Wanted, Technology Improvements and many more! EDIT: The video doesn’t seem to be embedding right. But there is always THIS LINK. Check it out HERE! While this game isn’t made by the same people that developed the gem of a game Call of Duty 4, it still looks pretty sweet. However, am I the only one that thinks parts of the trailer look more like Vietnam than World War 2? The above is just one of many cool takes on the Apple ads that you can see HERE. They even have an iFett version! 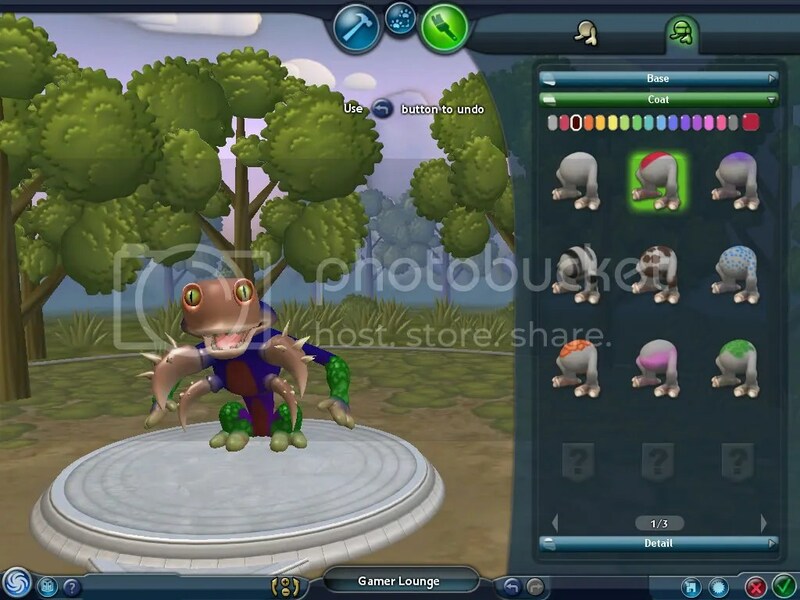 So the Spore Creature Creator was recently put up for download, and it’s awesome! Go check it out as fast as you can. Link to your creations in your comments!